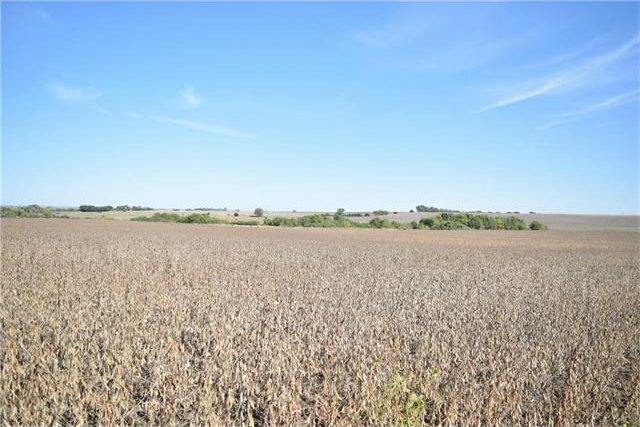 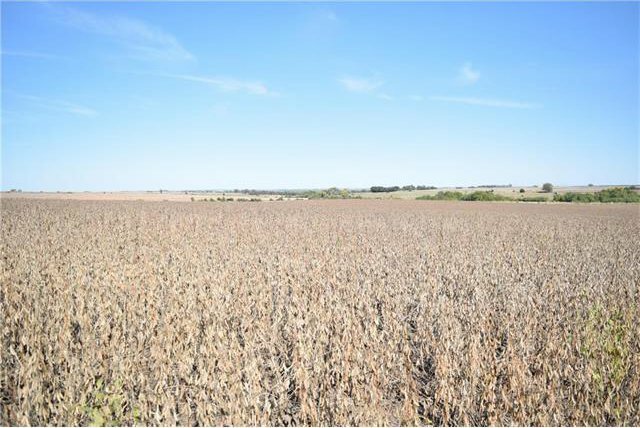 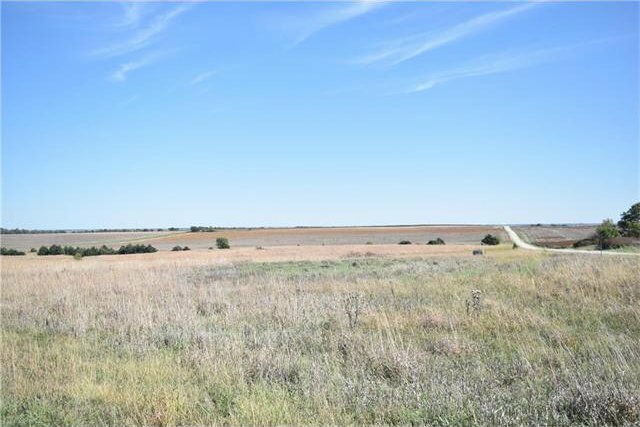 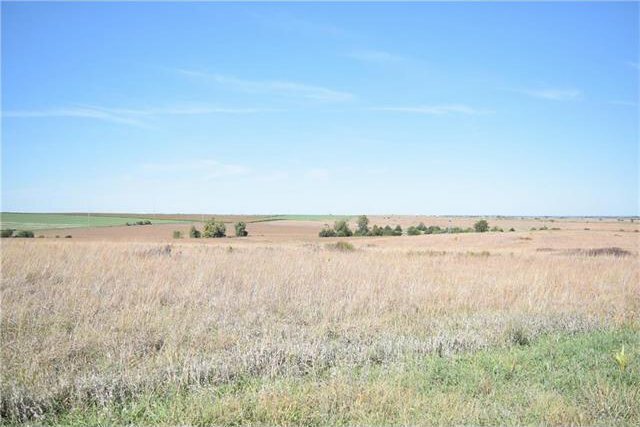 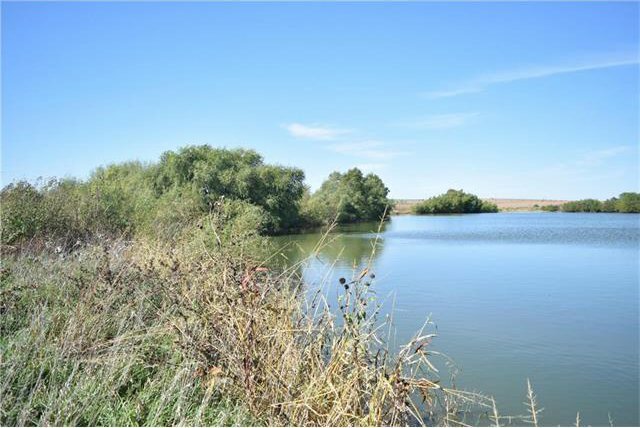 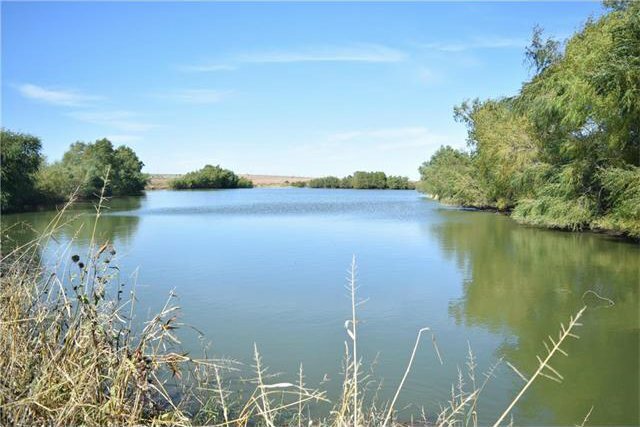 This 200 +/- acres just 7 miles south of Clay Center, Ks and 1 mile east off 15 Highway. 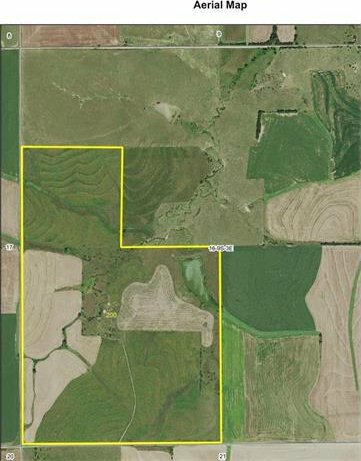 This property has approx. 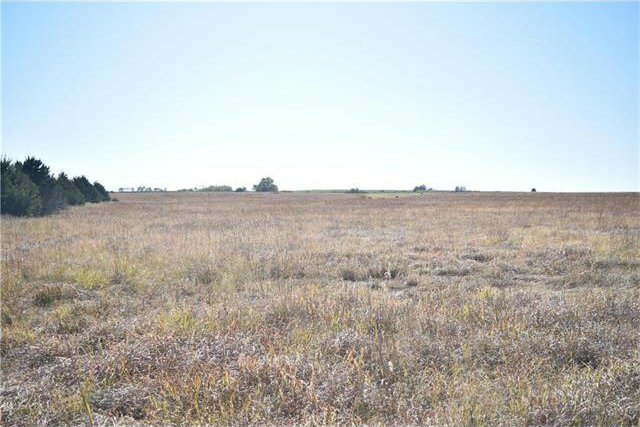 87.5 acres in CRP in which expires next year, 54 acres in row crop and the balance in grassland and waterways like the 4 +/- pond. 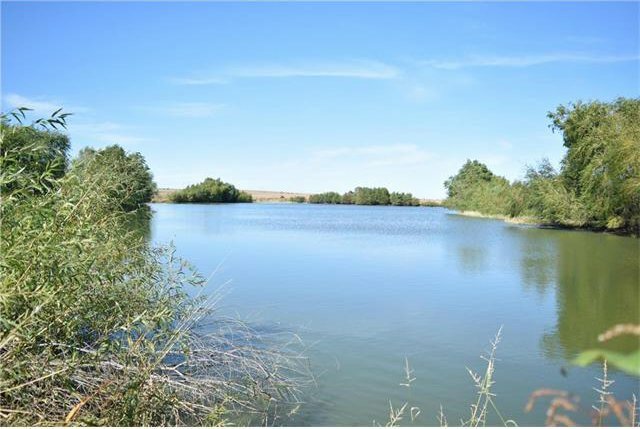 The pond was constructed for optimum fishing and waterfowl hunting. 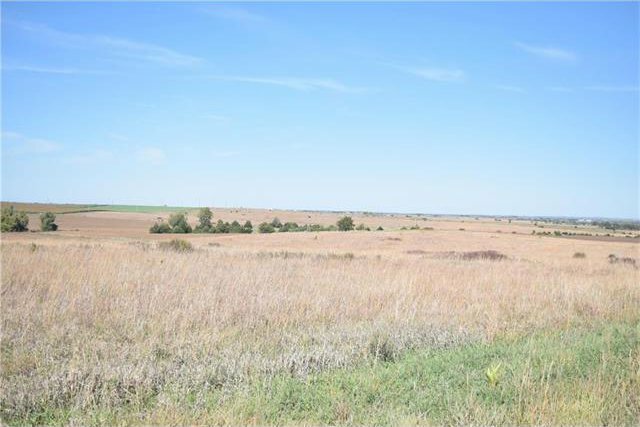 The property also has pheasant and quail hunting as well. 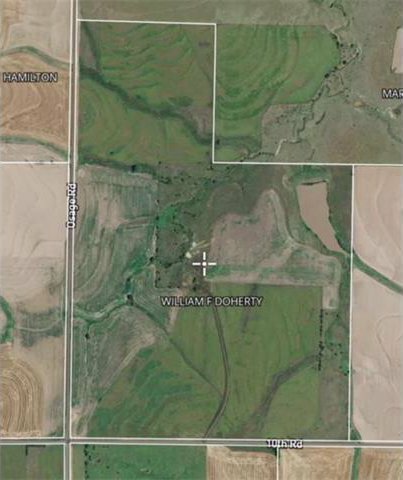 There is a well that was built on property in 2006 in which it is 160 feet deep, static water level of 100 feet 30 gallons per minute.